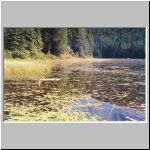 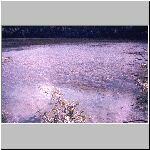 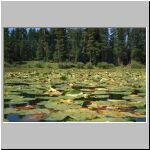 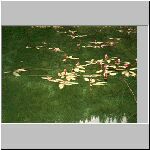 The purpose of this web site is to provide a supplement and a correction to the paper, "A Classification of Aquatic Plant Communities Within the Northern Rocky Mountains", written by John R. Pierce and Mark E. Jensen. 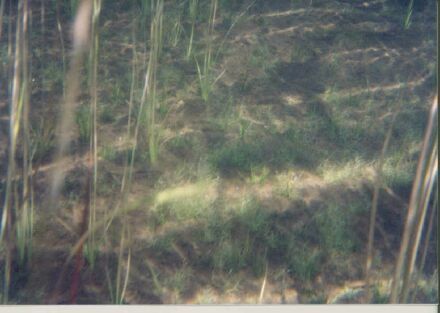 The primary objective of the paper is to provide a quantitative classification of aquatic macrophyte plant communities for the United States portion of the Northern Rockies. 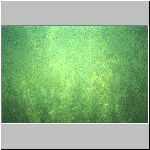 We are providing the Planmergent Constancy Coverage table, and the Submergent Constancy Coverage table for further information. 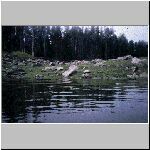 These two files are presented in .PDF format and open slowly. 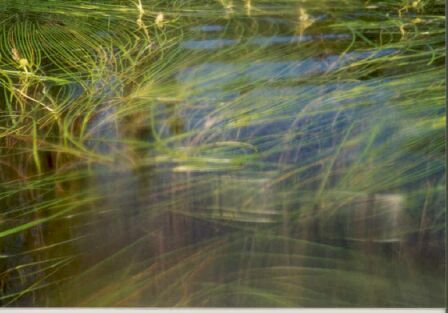 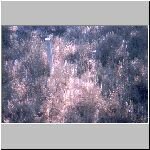 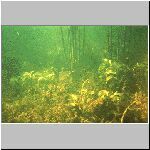 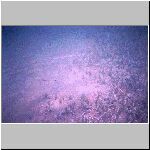 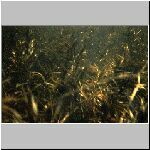 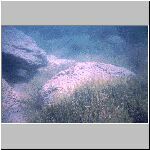 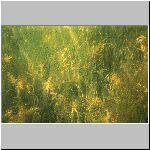 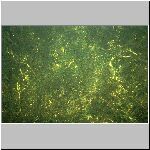 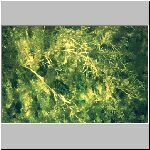 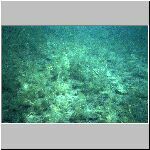 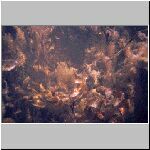 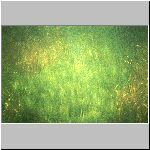 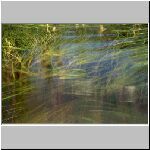 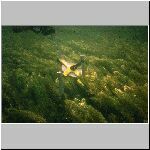 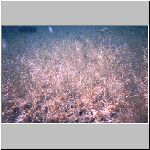 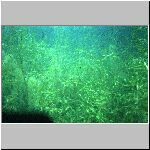 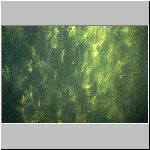 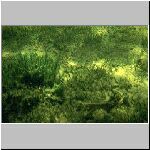 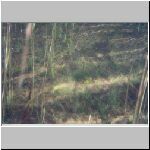 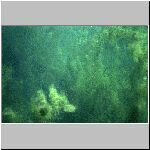 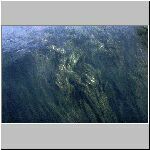 Also included below is a photo array for the aquatic macrophyte plant communities. 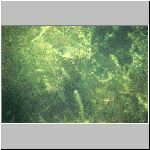 Please click on the thumbnail version of the photo within the Definitions of Acronyms Table below to view the photographs in a larger format. 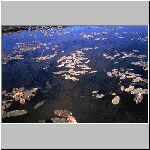 Below the Acronyms table is the Correction to Fig. 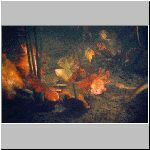 1 on page 258 of the article. 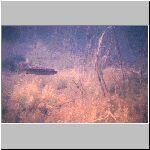 NOTE: Click on images for a larger size view. 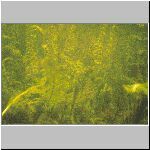 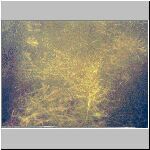 Figure 1 (on page 258. 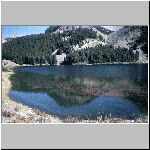 Location of sampled water bodies used in developing a classification of aquatic plant communities for the Northern Rocky Mountains. 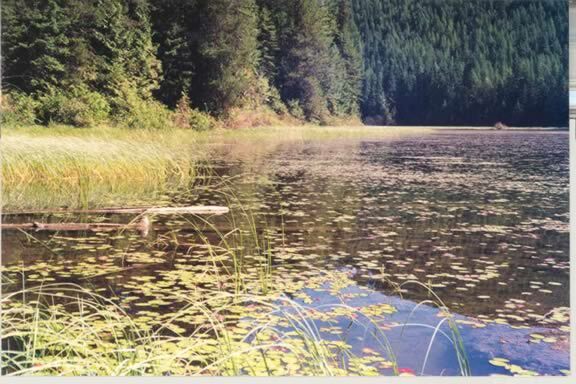 The planmergent which appears to be in Canada should be omitted, as pictured below.